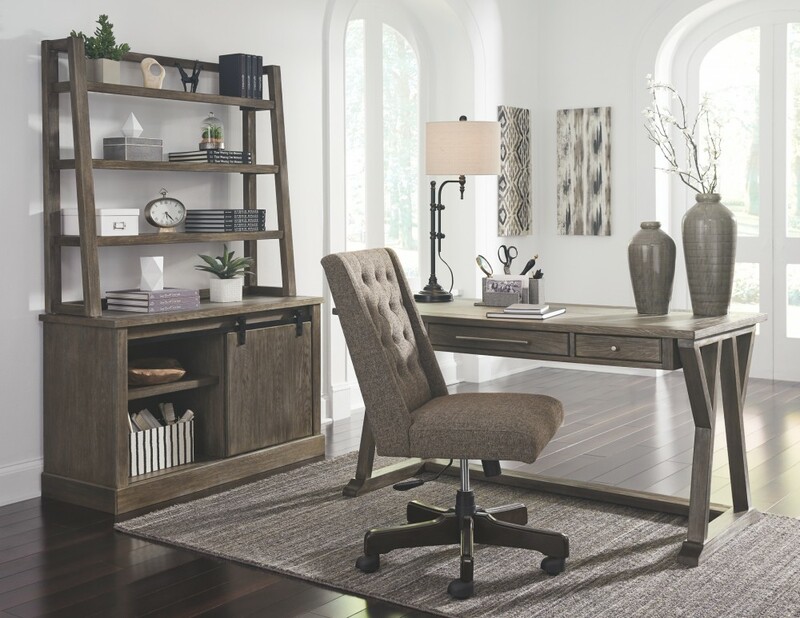 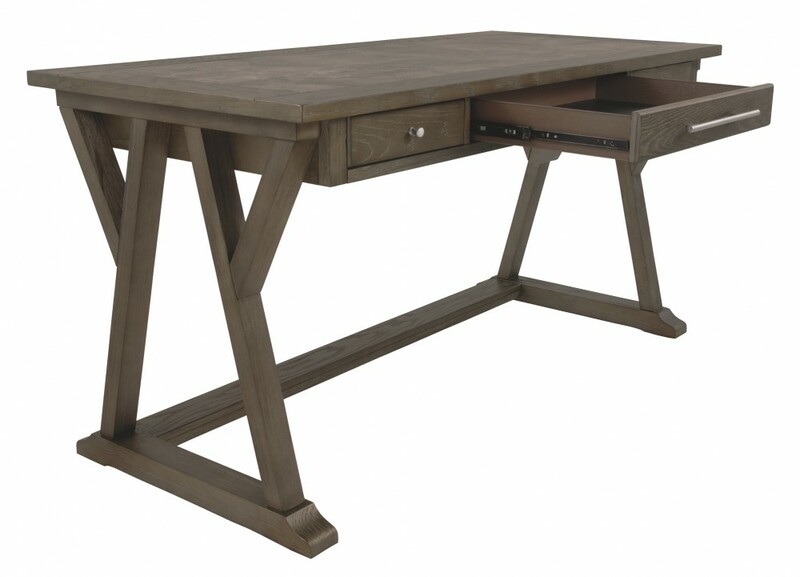 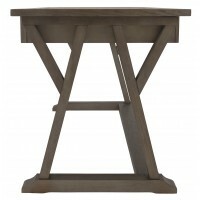 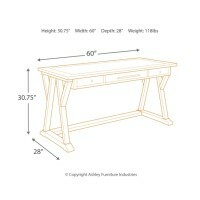 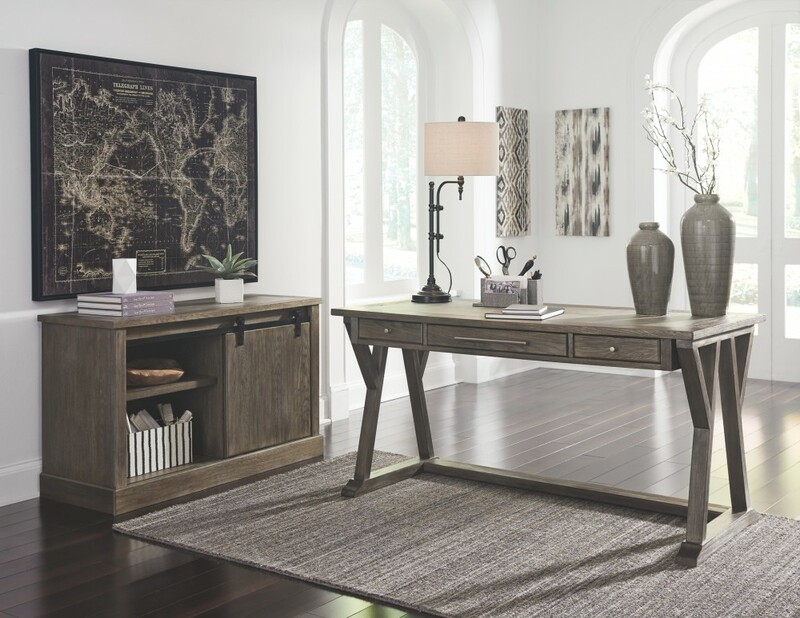 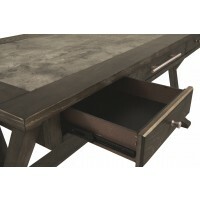 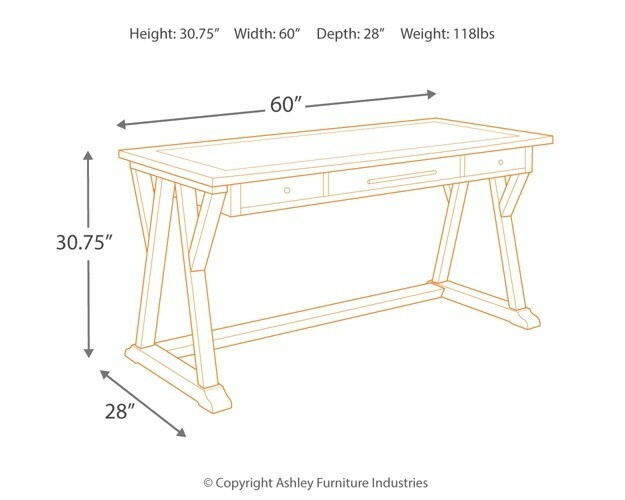 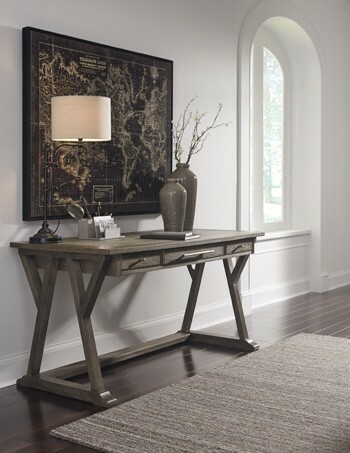 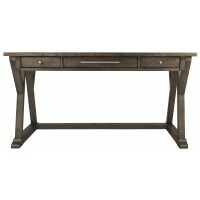 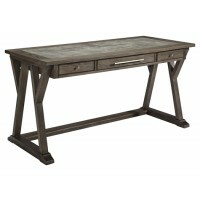 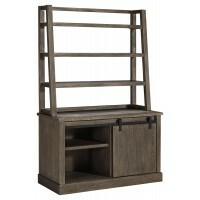 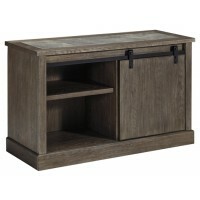 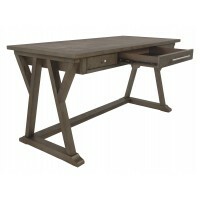 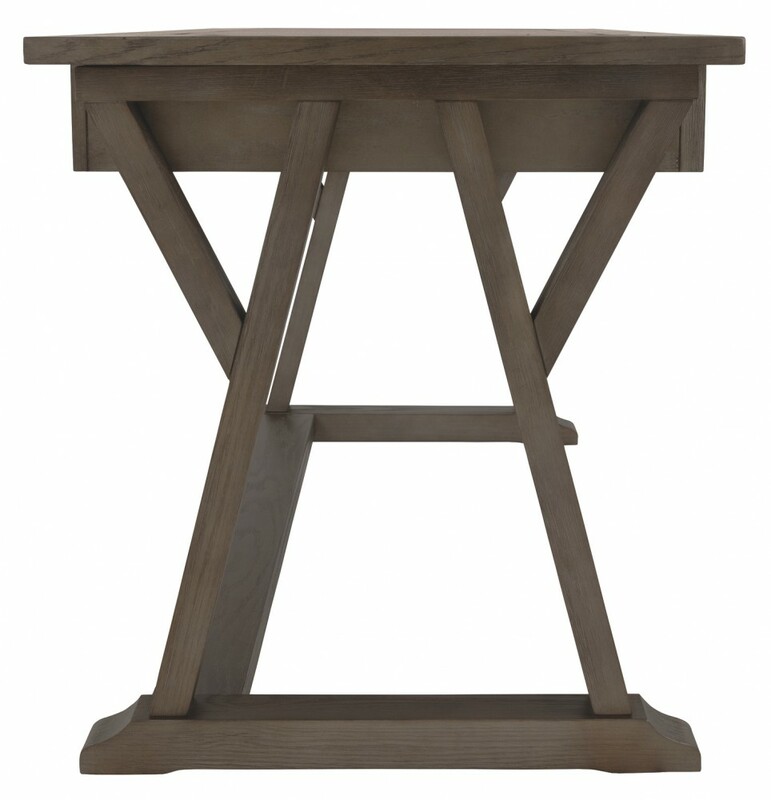 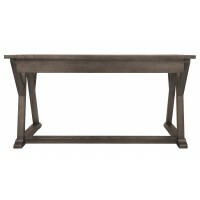 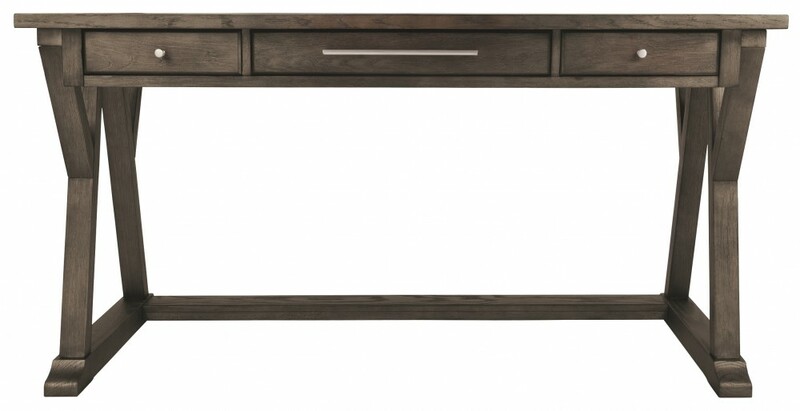 Work the latest trend in casual farmhouse living with this home office desk. 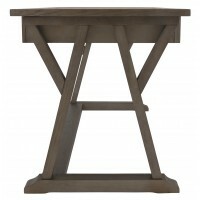 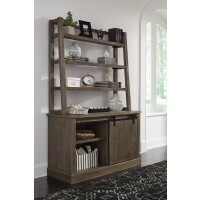 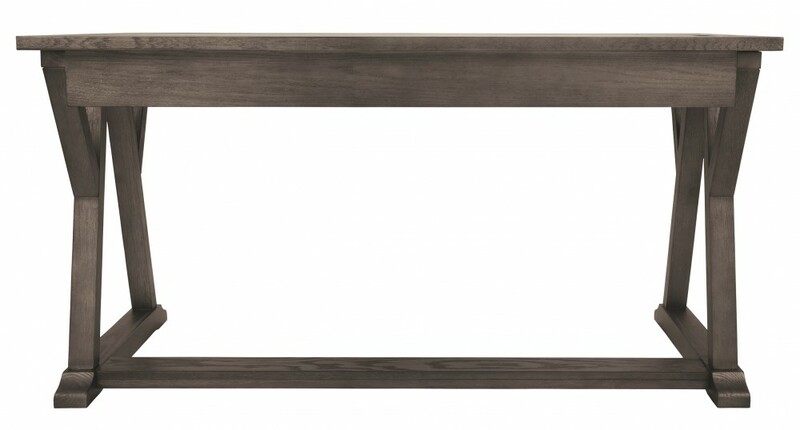 Elements include distinctive cross brace with stretcher styling and a wire brushed gray-brown finish that’s so easy on the eyes. 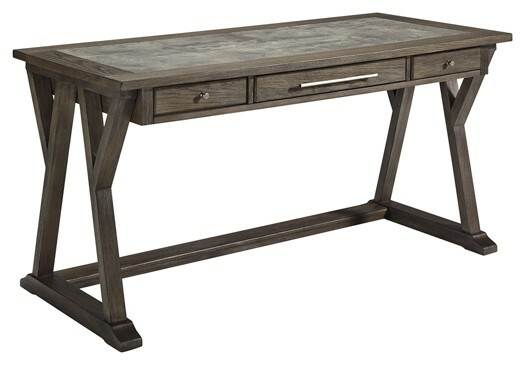 Making this home office desk all the more unique: a faux bluestone inset on the desk top for a mixed media twist. 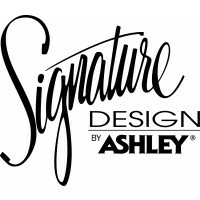 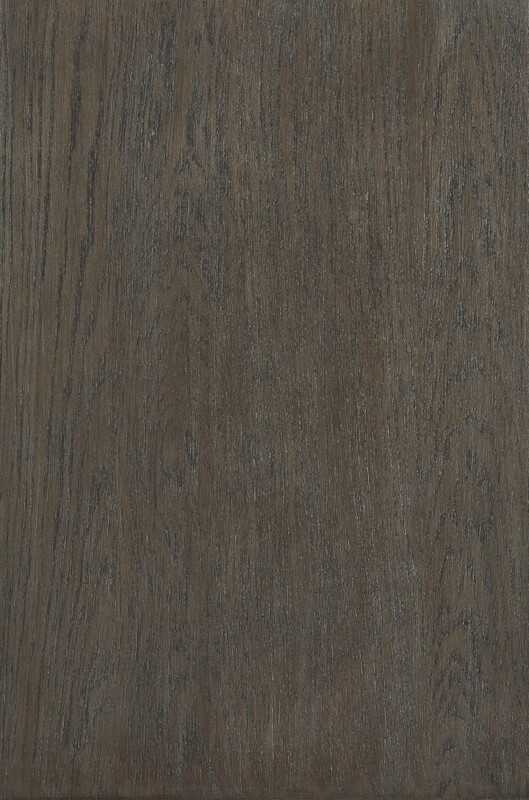 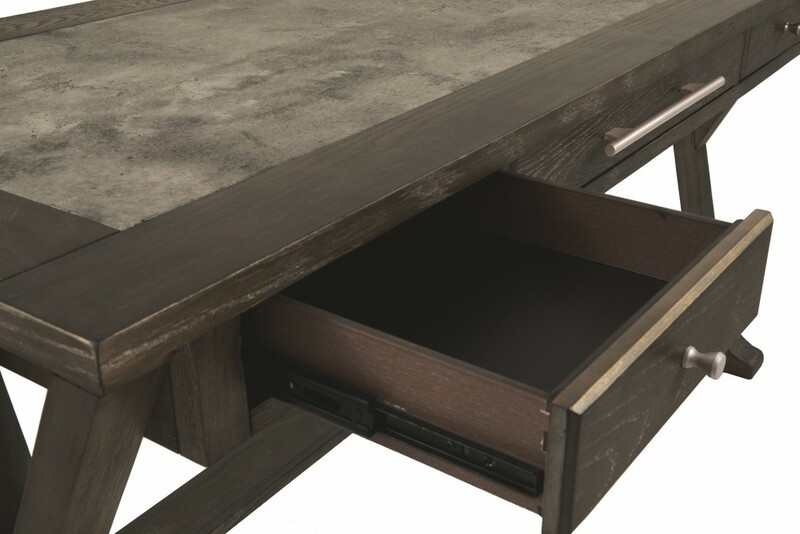 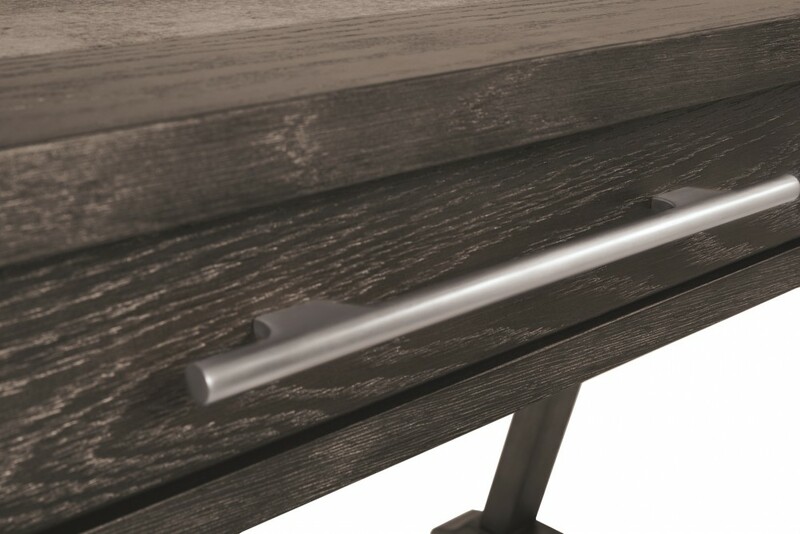 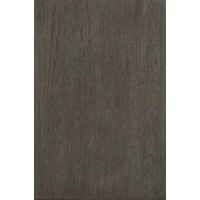 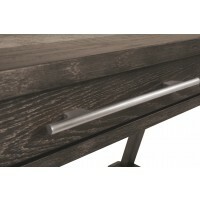 Three smooth-gliding drawers with brushed nickel-tone pulls help keep you organized and on task.